Discover how intentionality impacts your home in life-changing ways. Identify the uniqueness in your child and create a custom plan that maximizes his potential. physically for my family and schooling my children. For those of you in the trenches, you recognize the non-ending schedule. So embarking on this project amid all of my other responsibilities seemed daunting. are not perfect. My house is not perfect. This book is more about nurturing our home rather than having a perfect one. It is full of hope and inspiration instead of presumptions. quest, I pray you will be inspired and find inspiration for your home. book offers ideas that can be implemented in any home. May these words offer you courage as well as encouragment. Leah Vance Simpson spent over twenty years homeschooling her five children. While she navigated the path of homeschooling and parenting, Leah realized that many parents are searching for the same answers. Due to the prodding of her family, she wrote this book to speak to the most commonly asked questions regarding homeschooling and homemaking. Through this new guide, Nurturing My Nest, and her blog, www.nurturingmynest.com, she answers these questions and more. She stresses the importance of promoting high standards of academic excellence coupled with a personal relationship with God. By combining the academic and the spiritual, she advocates the development of a new generation of Godly young men and women. • accessing online resources for homeschooling. With her tips about time management and planning, you can give your children a unique educational experience! “Nurturing My Nest” is a refreshing look at the ins and outs of homeschooling from a mother who is a master at designing a curriculum to fit the unique giftedness of the whole child. The product of a homeschool education herself, Leah has not only created individual programs for each of her five children, but she has also taught countless others to do so as well. In this comprehensive handbook, you will find helpful insights, practical ideas, and spiritual encouragement to support you in your homeschool journey. “Nurturing My Nest” is sure to become a treasured resource in your library. In "Nurturing My Nest", Leah Simpson shares from her wealth of experience and expertise in all areas of the home. I have known Leah for many years and have admired how intentional and engaged she is with her family. She and Tim and their five children have created a warm and hospitable home where guests feel welcome and look forward to being invited back. I am drawn to her gracious spirit and genuine walk with Christ. I recommend her book to all young mothers who long to “train up their children in the way they should go” (Ps. 22:6). "Nurturing My Nest" will give you great ideas and suggestions for education, home organization, meal planning and so much more! 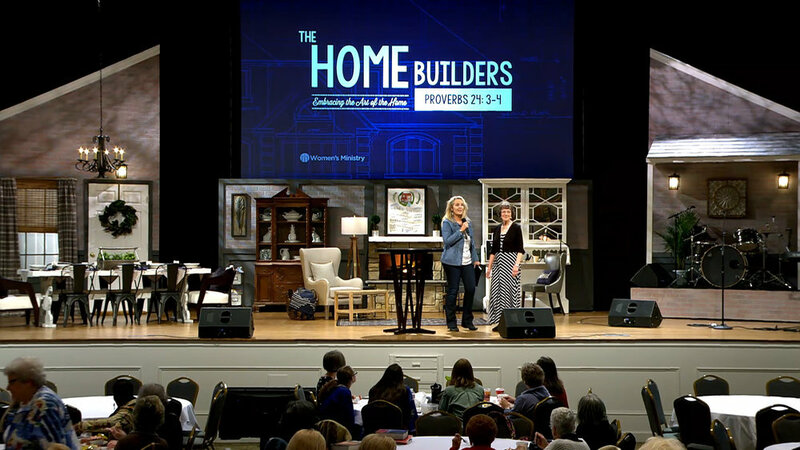 In our over committed culture that seems to be pulling families apart, Leah gives us a tool for rediscovering the power and importance of the Christian home. This treasure is a guide no homeschooling parent should be without!